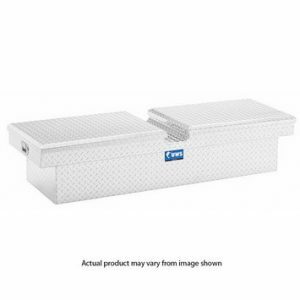 UWS TOOLBOXES - The Topper Shop Inc. Dedicated to professional workers and tradesmen, a complete assortment of commercial storage and carrier solutions at a great value. 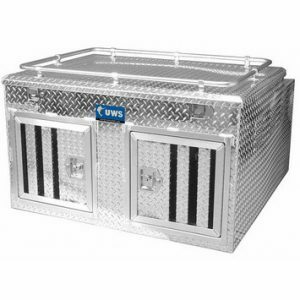 For the workman looking for tough, well-built storage and carrying solutions, that are as hard-working as you are.